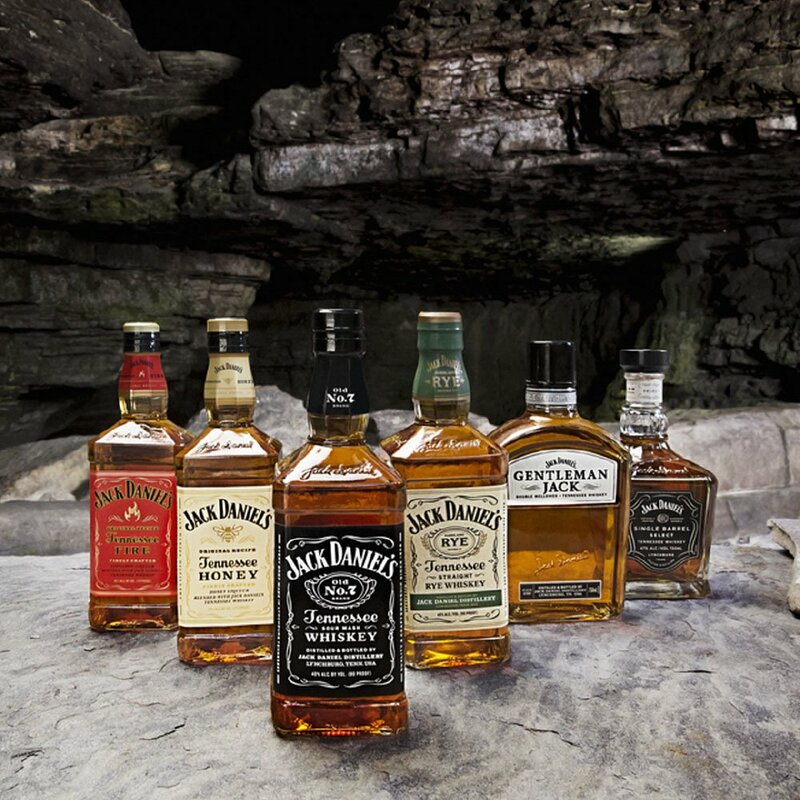 Jack on the rocks. It’s a family tradition. Next PostNext Dà Mhìle Distillery targeting women-selling 40% ethyl alcohol.